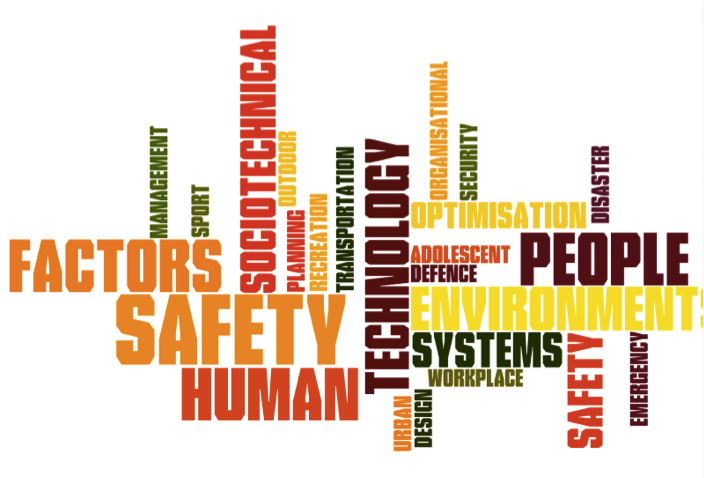 The Centre for Human Factors and Sociotechnical Systems was established in 2013 to provide a leading research capability in the areas of Human Factors, Sociotechnical Systems, and Systems thinking. 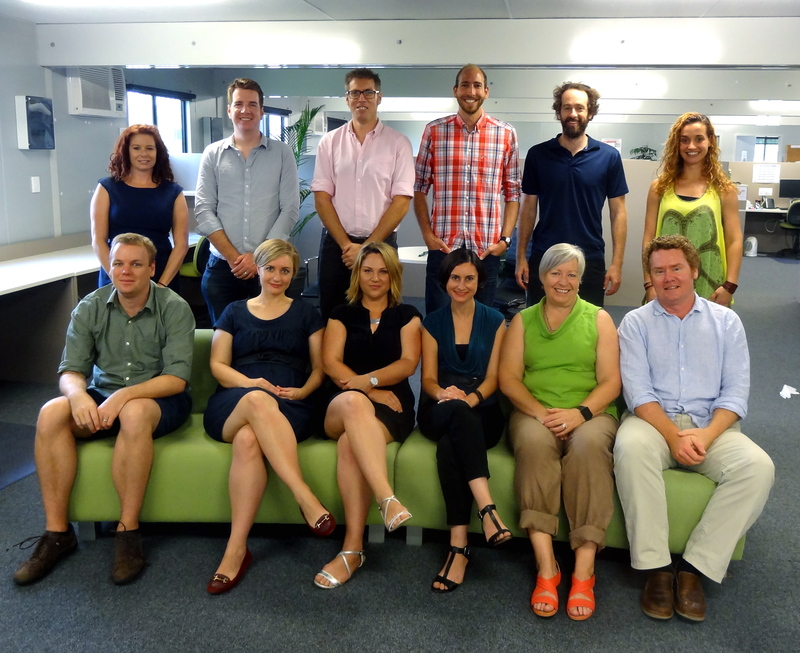 The Centre was officially recognised as a Tier 2 research centre by the University of the Sunshine Coast in 2015 and currently comprises various academic, teaching, research support staff and PhD and Masters students. The core philosophy underpinning the Centre’s research activities is the application of Human Factors and Sociotechnical Systems theory and methods to understand and optimise the behaviour of complex sociotechnical systems. A significant focus of the Centre’s work is on innovation and the translation of research into practice – ensuring that our research has impact and benefit in the real world. Our world leading research supports individuals, communities, governments and industry to optimise practice, performance and safety. The opinions expressed by the members of the Centre for Human Factors and Sociotechnical Systems on this website do not necessarily represent that of the University of the Sunshine Coast.